An ancient Japanese non-invasive healing treatment that works to enhance your well-being and bring relief to illness and injury. 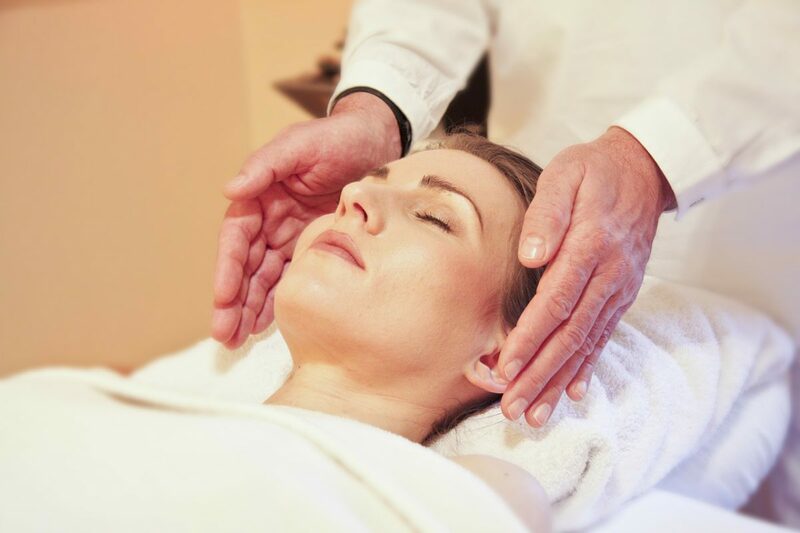 Using the body’s natural energies experience a glow of radiance and relaxation which can be felt at the time of treatment, with the holistic benefits continuing long after the session is complete. A highly effective, stress relieving experience. This beautifully nourishing and moisturising neck and scalp massage providing a highly effective, stress relieving experience. Using Revitalising Hair Essence containing organic, cold pressed Baobab seed oil which has twice the anti-oxidising power of Argan oil, along with Birch, Sesame, Soya and Patawa oil. This combination has powerful nourishing, hydrating, soothing and regenerating effects on the skin, hair and scalp. 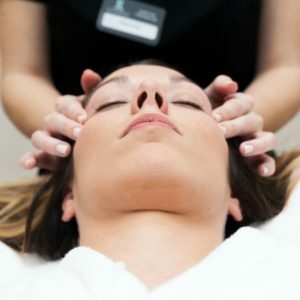 When time is of the essence but you want to spend the time enjoying a deep cleansing and renewing facial therapy – the perfect solution can be found with our express facial that is tailored to your skin type and includes cleanse, exfoliation and massage with products chosen to suit your skin type. Removal of tattoos up to 5cm.